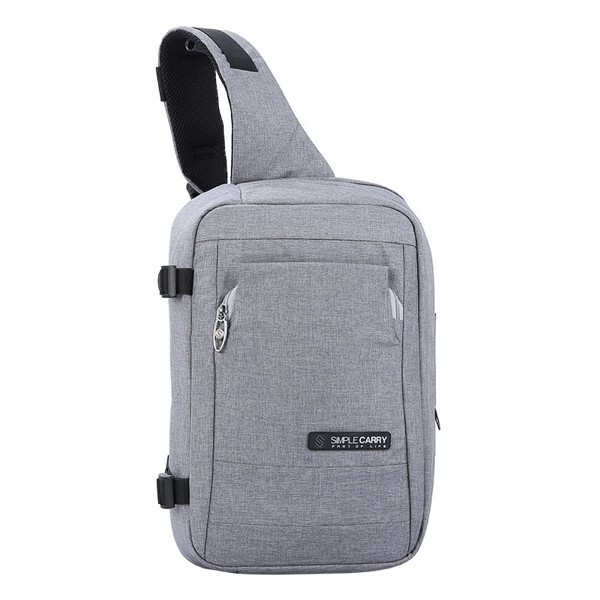 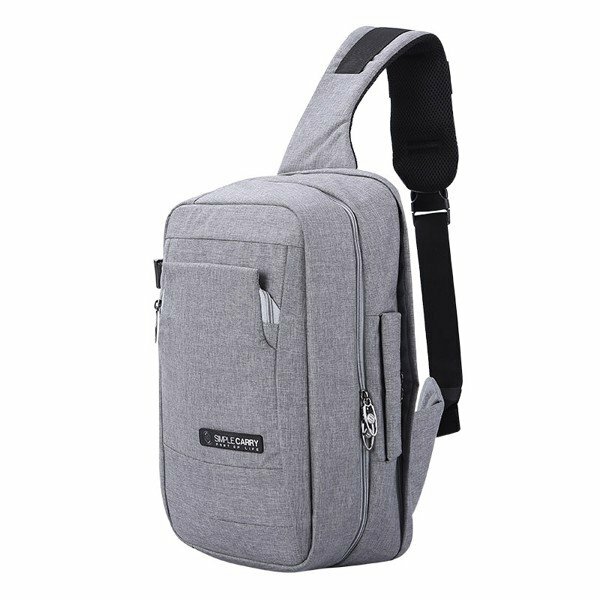 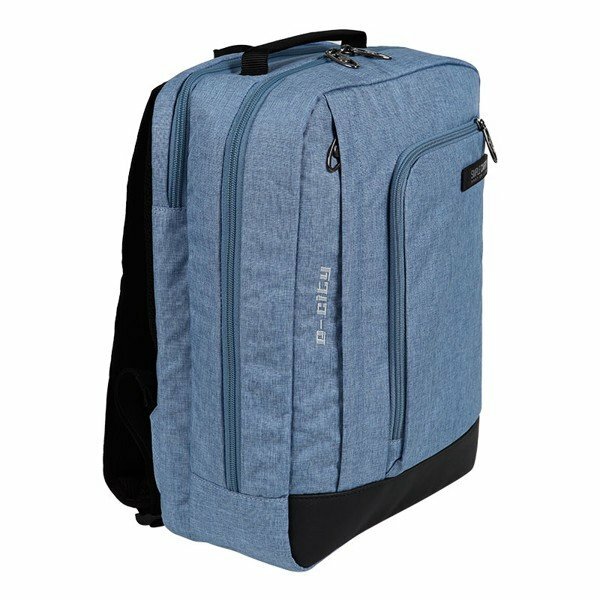 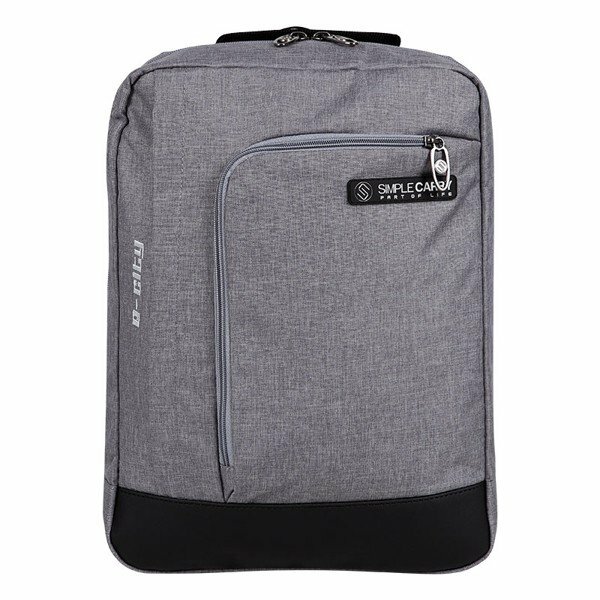 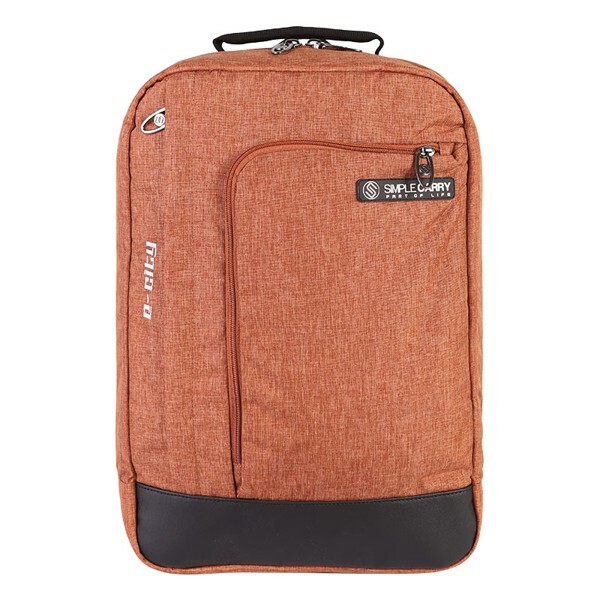 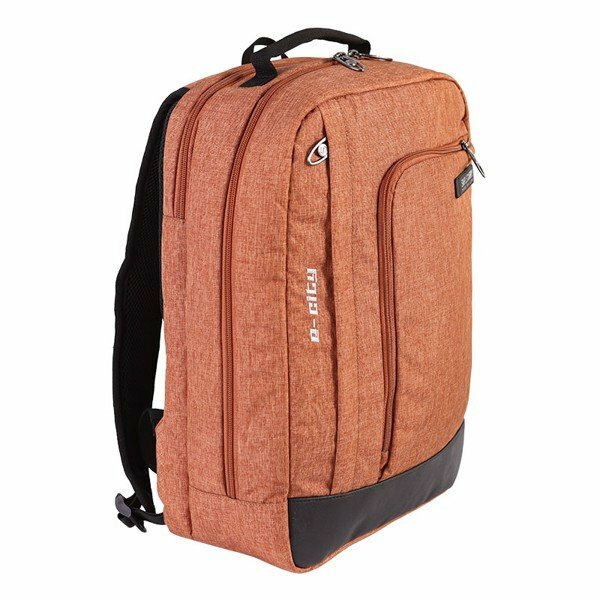 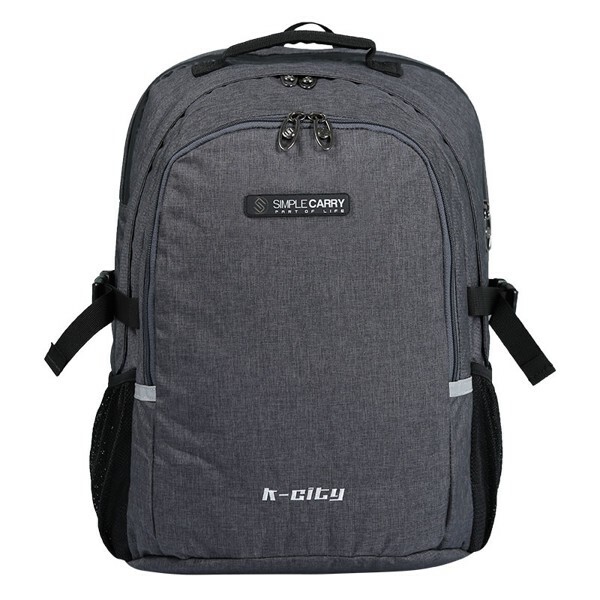 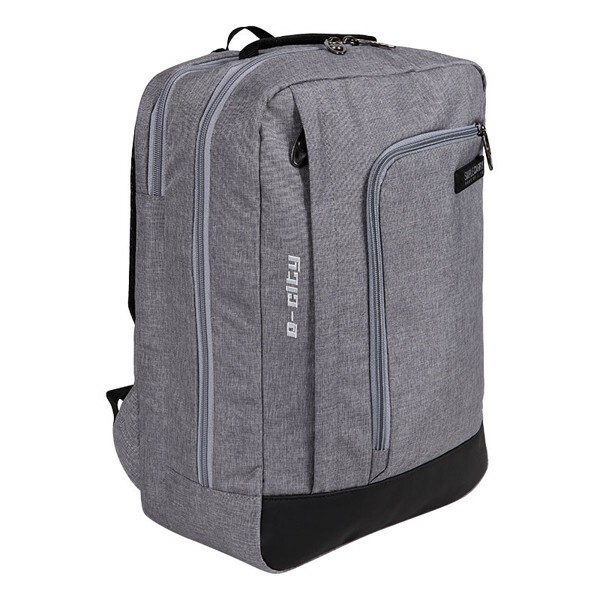 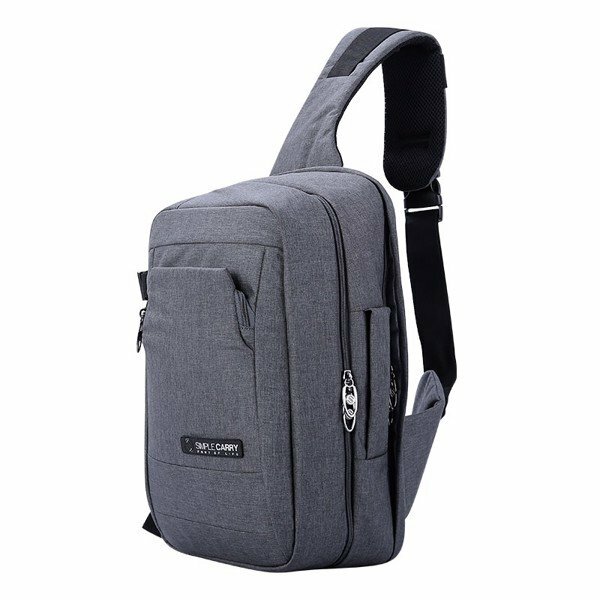 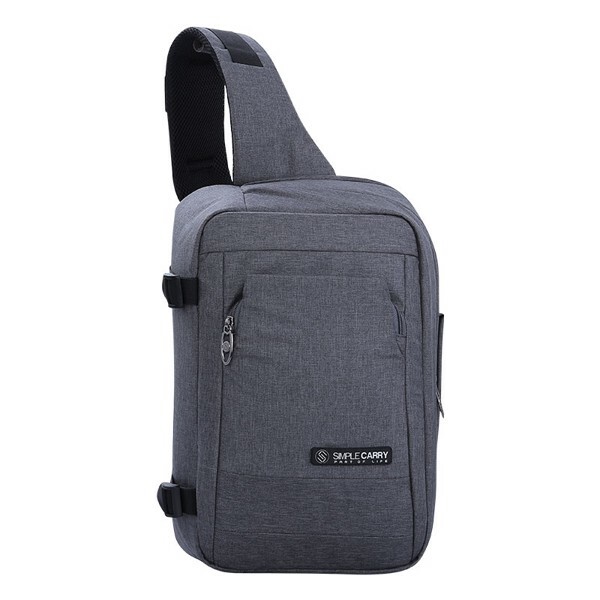 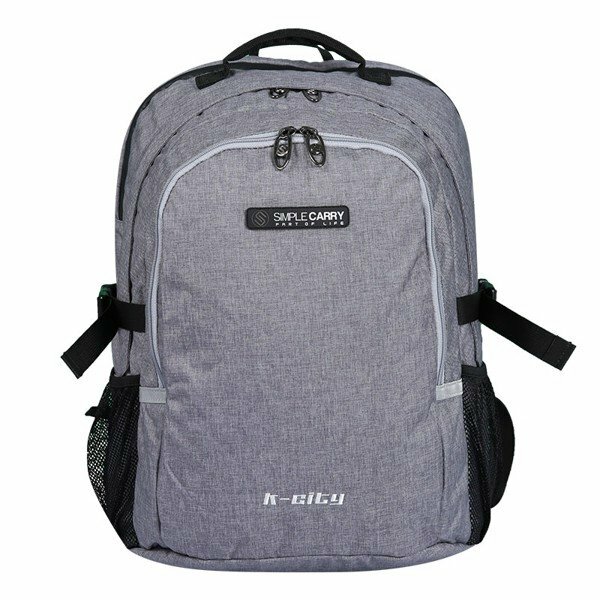 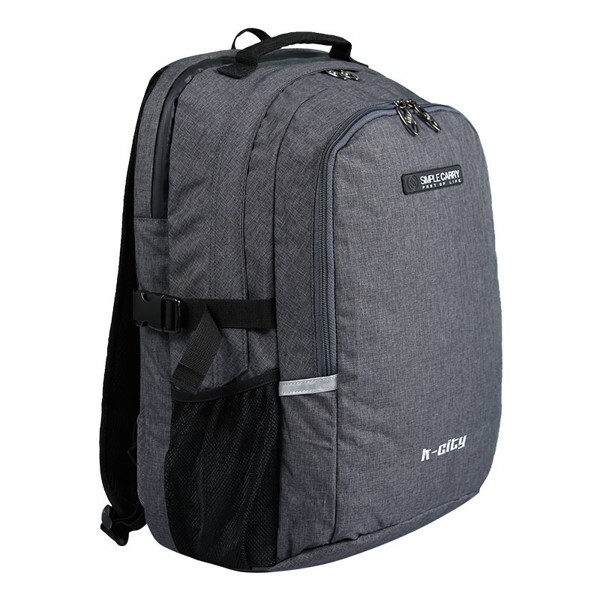 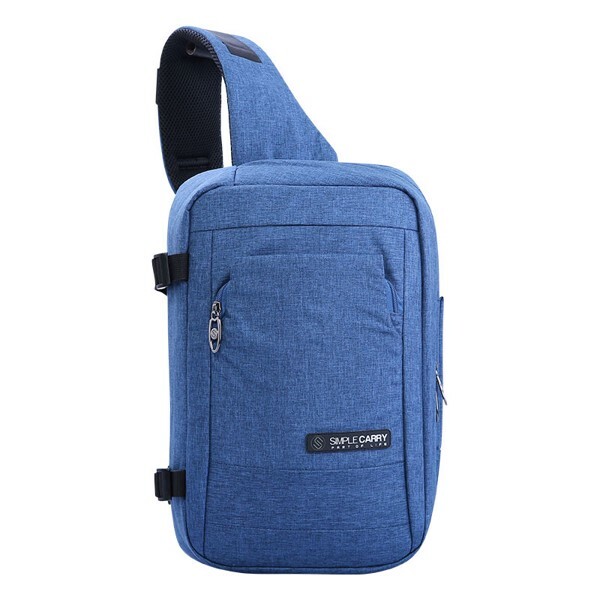 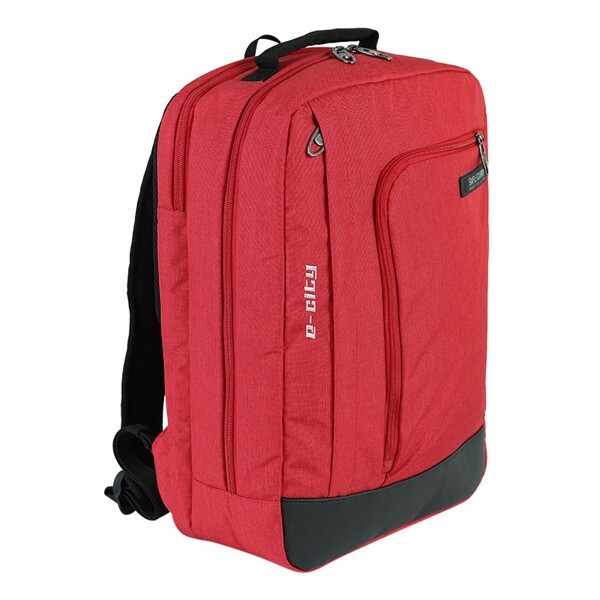 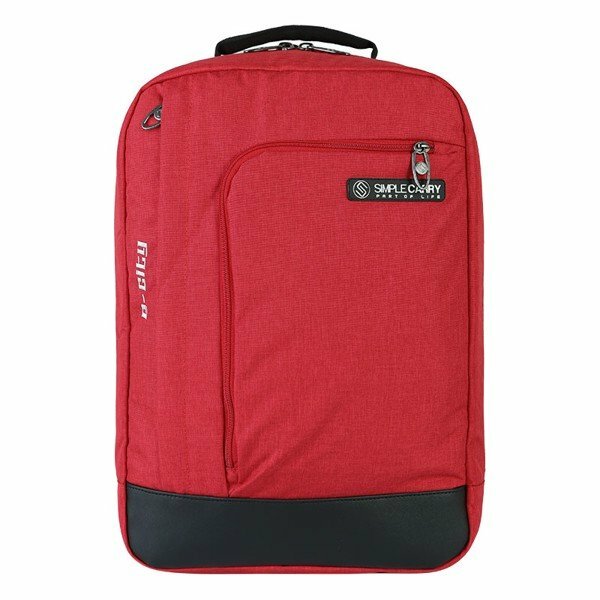 SimpleCarry is backpack & bags brand, made in Vietnam, American standard. 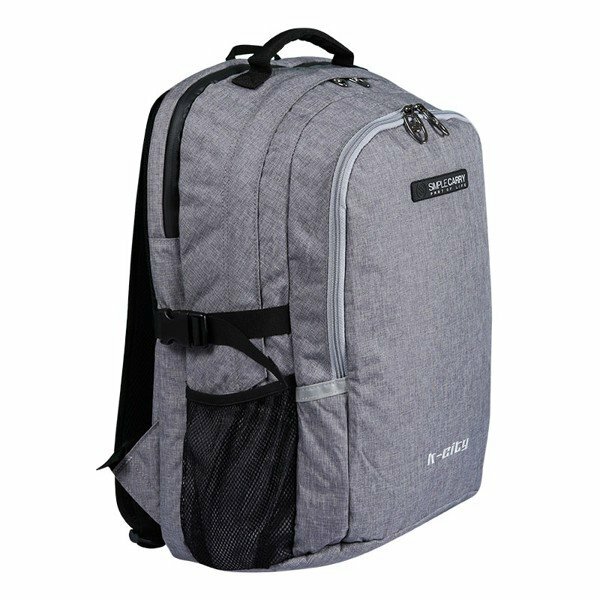 10 years warranty, waterproof fabric. 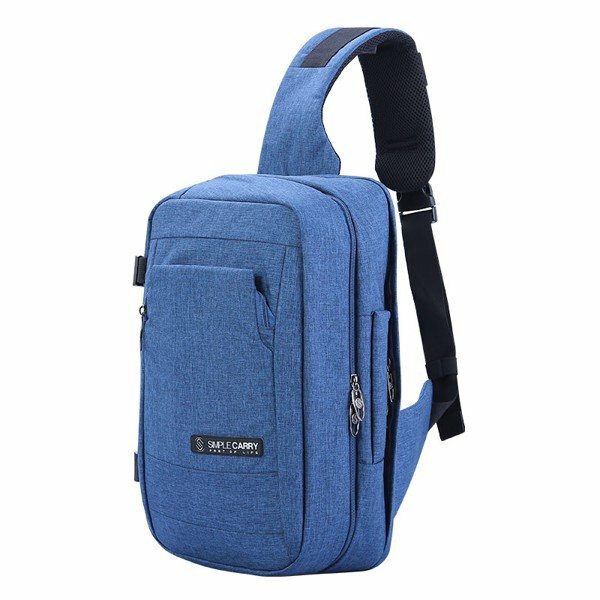 Always at the forefront of fashion trends.